James P. Devine, a partner in the firm’s litigation group, concentrates his practice in personal injury litigation. He practices out of WilliamsMcCarthy’s Rockford, Illinois office. 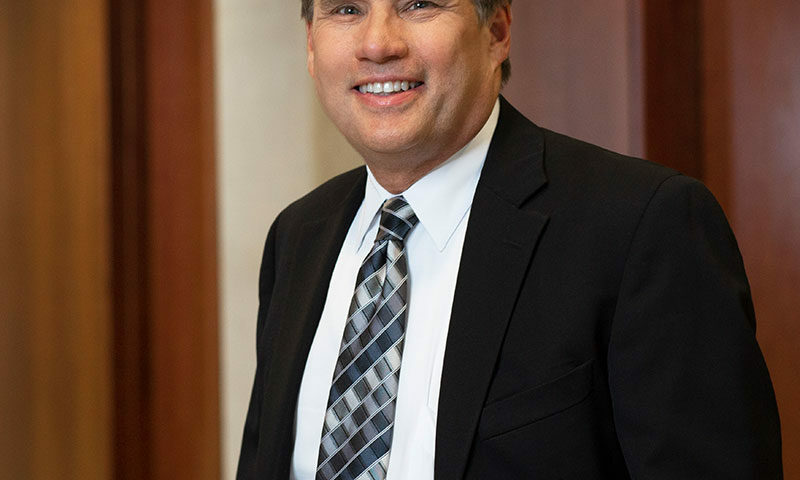 He is licensed in Illinois and Wisconsin and was an assistant state’s attorney (IL) before joining WilliamsMcCarthy LLP in 1983. 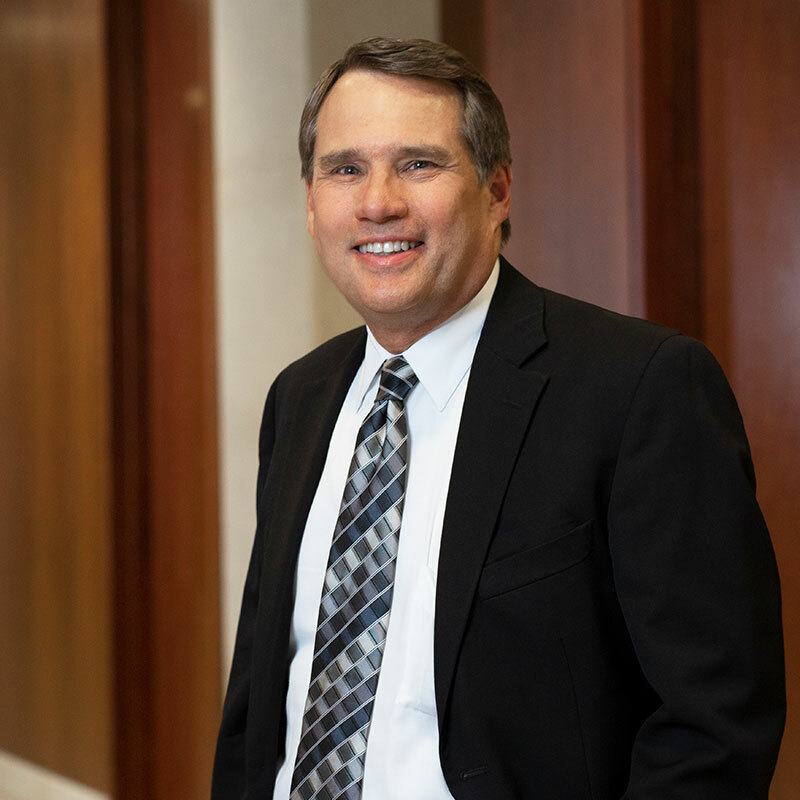 Jim has over 30 years of experience representing insurance companies and self-insureds in the defense of common law litigation in state and federal courts in northern Illinois. His experience in handling personal injury actions includes trials involving products liability, Structural Work Act, dram shop, automobile accidents, premises liability, municipal law and wrongful death. He also has experience in litigating coverage issues. He has defended criminal cases in both state and federal courts. He has tried more than 60 the jury trials to verdict, along with hundreds of bench trials and arbitration cases. He is a member of the Trial Bar of the Federal District Court for the Northern District of Illinois and is admitted to the United States Court of Appeals, Seventh Circuit. 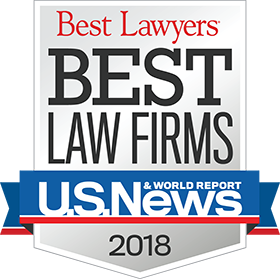 He is a member of the Trial Section of the Winnebago County Bar Association, the American Bar Association, and the Illinois Association of Defense Trial Counsel. Mr. Devine is a former member of the Board of Directors of Wesley Willows. He formerly served as the President of the Board of Janet Wattles Center (a community mental health center) and Salt Youth Services (a residential placement service for troubled teenagers). Since joining WilliamsMcCarthy, Jim has taken an active role in firm management. He has been the chairman of the Litigation Group and the Committee on Associates.